We’ve talked about the different types of gutters, how to clean them, and gutter guards for protection. 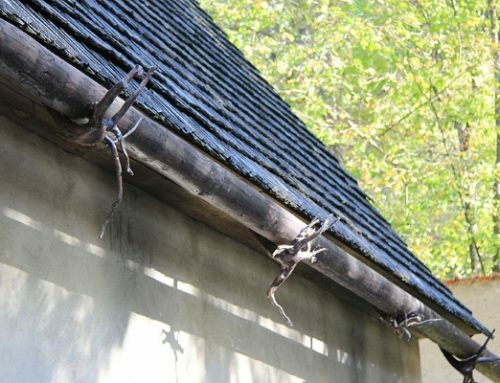 But these aspects won’t matter that much to a homeowner like you if you don’t know why you need gutters to start with. 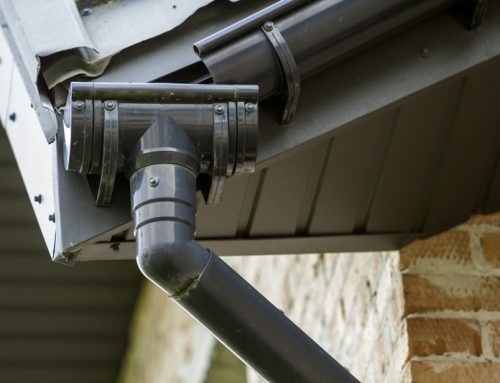 Have you asked yourself what the best purpose of a gutter is? Gutter section – This refers to the horizontal gutter material that attaches to your home. 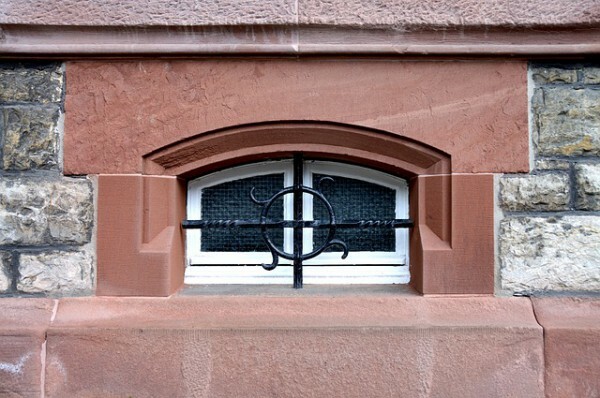 A gutter section can be made of various materials – from vinyl to copper to aluminum. 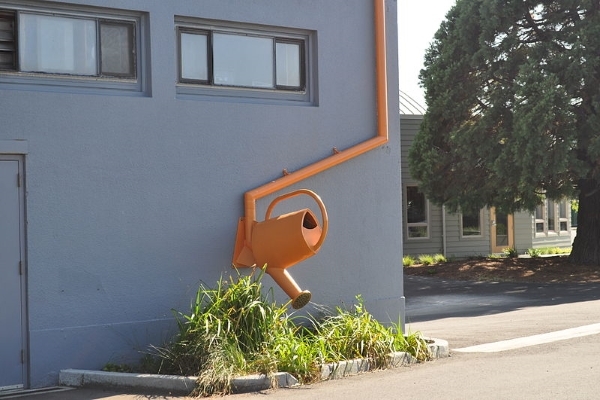 Downspout – The downspout starts from the gutter section and ends at the base of your house. It is an enclosed pipe where water drains. It can be cylindrical or rectangular in shape. Hangers – Hangers are the support systems of gutters. These can be standard hangers, heavy-duty hangers, K style hangers, and more. Gutter Guards – Typically made of stainless steel, gutter guards screen out debris that would clog your gutters. 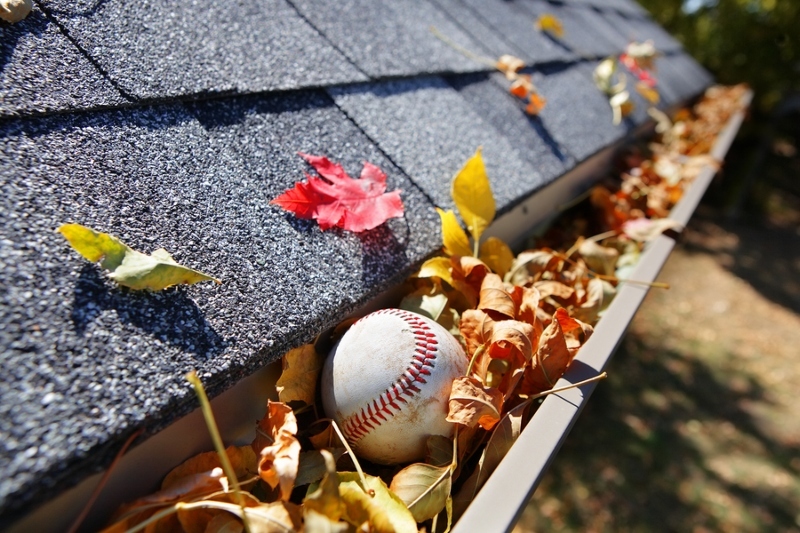 Leaves, nests, twigs, and other materials accumulate in the gutters over time. They make it hard for rainwater to pass through freely. 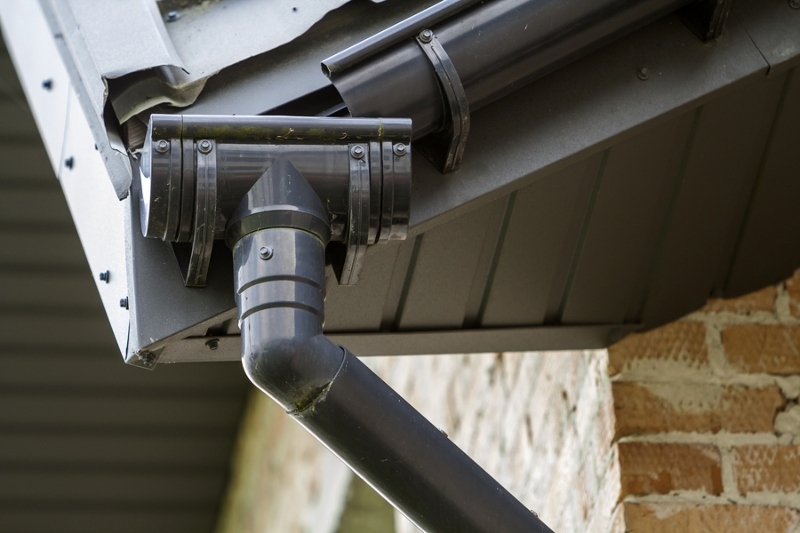 Downspout extension – Extensions are not really a main component of gutters although they’re extremely helpful. 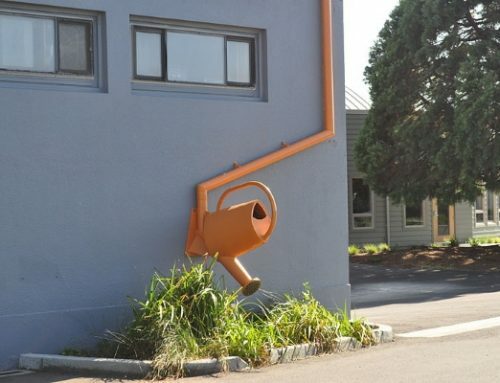 Attached to the end of the downspout, an extension controls the flow of water so that it empties into a specific area. That area should not be near your foundation. The negative effects of not installing gutters we just mentioned may already give you an idea about the best purpose of a gutter. But let’s dive into each one below. 1. Prevention of landscaping or soil erosion. Water tends to scatter everywhere if not funneled properly. This is one of the reasons why you should have gutters installed professionally. Gutters act as a safe pathway for rainwater to flow away from the roof, into the downspouts, and to the downspout extension. Without gutters, rainwater soaks the soil. Now, where does rainwater end? It should be redirected not to your garden beds or driveway where it can freeze and cause accidents. Essentially, homeowners should have a drainage plan so that water from the gutters is led as far as possible from the house. 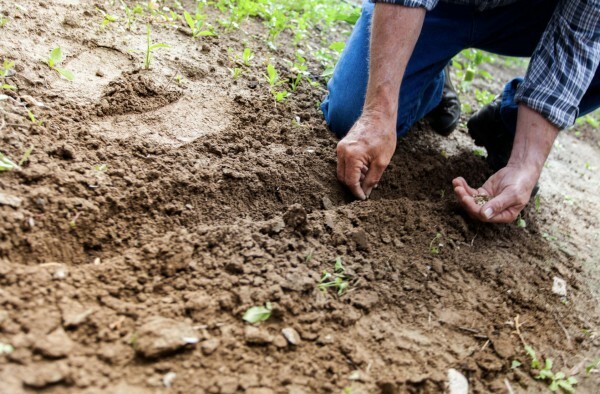 A telltale sign that erosion has taken place is when you see soil or gravel flowing into your lawn and garden beds. 2. Protection for your siding. Last month, a homeowner called our office and complained about siding damage. First of all, he wanted to know why it got damaged when it was installed just about a year ago. Upon inspection, we discovered that he clearly had no gutters at all! 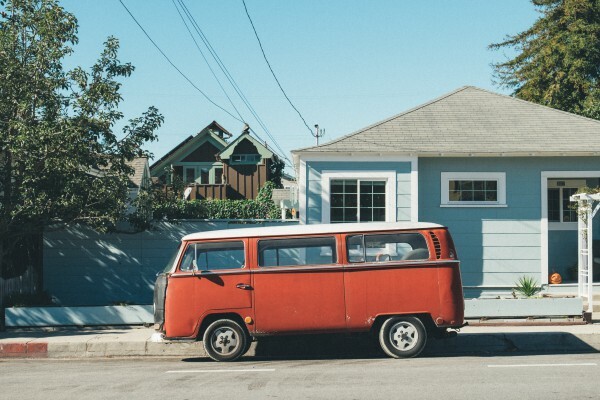 Based on what happened, we can say that it doesn’t matter what kind of siding you install – whether it’s a fiber cement siding or vinyl siding. Even the best siding gets damaged over time without gutters in place. Missing gutters mean that rainwater gets near your house. It soaks and stains anything in its path, including your beautiful siding. Yes, there are siding materials that are more durable but what’s truer is that nothing lasts forever. 3. Keep your basement dry. During the first few times that water soaks the ground near your foundation, nothing worse happens. But soon enough, it makes its way into your basement because of the pressure it exerts. Think of hydrostatic pressure. Keeping your basement flood-free requires a timely gutter installation. As you can see, one best purpose of a gutter is to prevent a flooded basement. Water problems in basements mean destruction to your equipment and mold. These things will cost you thousands of dollars. Roofing and home maintenance contractors, when inspecting roofing problems, inspect surrounding areas. They start from the ground up and then realize that an important structure or two is missing. In case you’re wondering whether water is about to take a toll on your basement, look for cracks in the walls. 4. They add beauty to your home exterior. A homeowner can install new gutters without giving it a lot of thought. But what he doesn’t realize is that he can pick gutters that complement the siding, roof color, and the rest of the house. 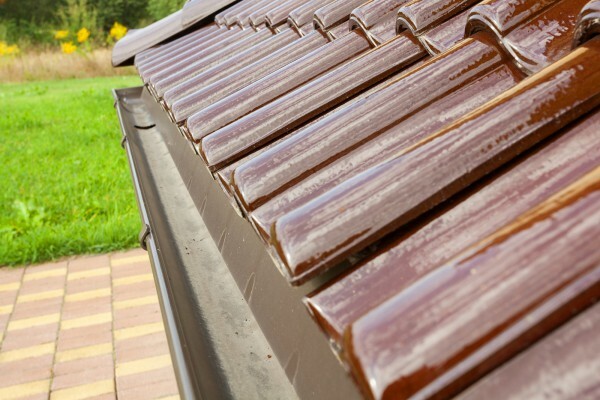 The gutters you pick will either match or camouflage – the choice is yours. But the bottom-line is that the best purpose of a gutter is beautification. It’s great to know that nowadays, there are lots of gutter materials to choose from. Vinyl gutters come in various colors and are more affordable. Copper gutters are expensive but look classy and shiny. Another way to ensure that gutters boost property appeal is to invest in its maintenance. 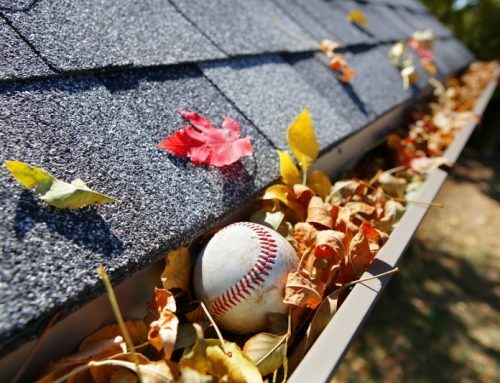 Install gutter guards to keep leaves away. If you haven’t yet, make sure to clean your gutters regularly. 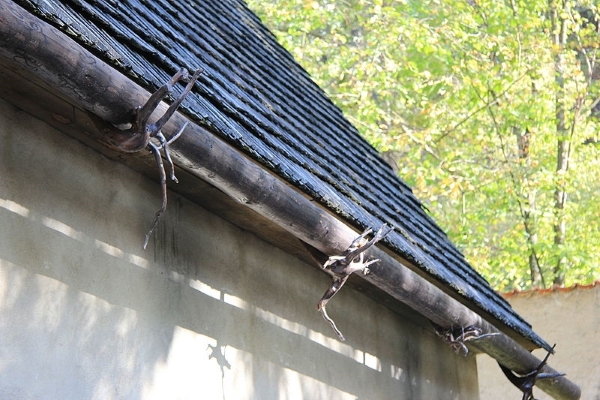 What do gutters have to do with your roofing lifespan? 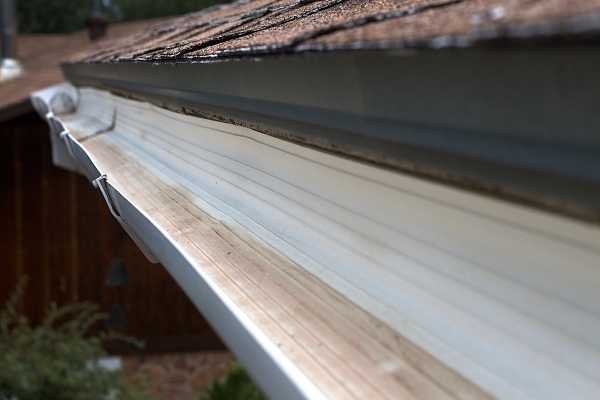 Gutters that are free from debris allow rainwater to flow through. This is important in that rainwater doesn’t build-up beneath the roof structure. If it does, it damages your roofing material and leads to roof leaks. Gutters also keep your roofing shingles in good condition. We’ve known homeowners who were able to keep their houses in tip-top shape for years. If you ask these proactive individuals what they do, they’ll tell you that they put maintenance in mind. 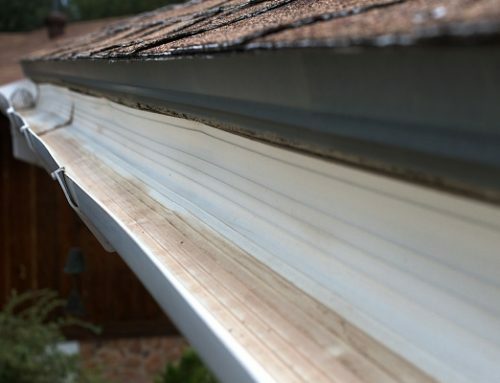 Have You Learned About the Best Purpose of a Gutter? Slavin Home Improvement hopes that this guide has given you essential points to think of. If you ever doubt the benefits of installing gutters and keeping them well-maintained for years, just re-read this post. Just remember that pretty much everything about your house relates to one another. Gutters affect your roof, basement, foundation, and garden beds. A simple installation will mean more savings in the long-run. Contact the team at Slavin Home Improvement for your gutter needs at (860) 264-5153. We would love to hear from you.